A new trade show will kick off next month in Athens to give retailers and media a glimpse of Greece’s new aesthetic vision as seen through brands, products, designs and ideas presented by 22 young companies in the clothing, accessories, beachwear, designer objects and souvenir business. 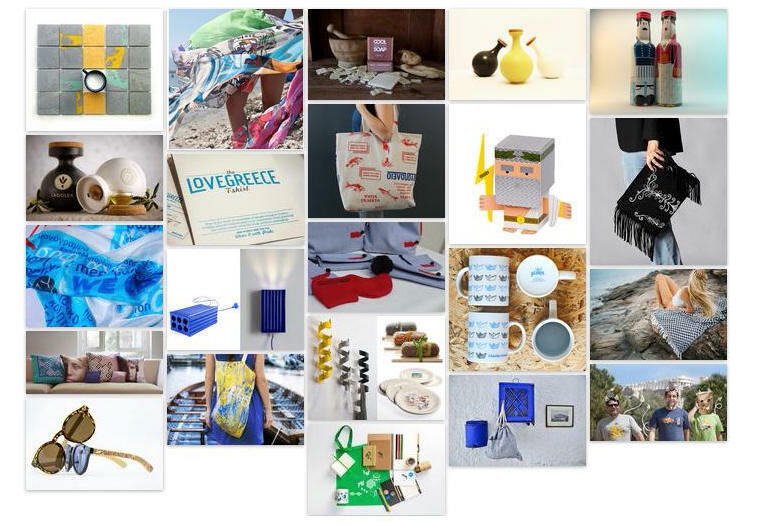 The Greek Brand New is a one of a kind trade show, created by a group of companies that have opened within the last few years, in the midst of the crisis. The idea is simple and focuses on promoting a new and contemporary vision of Greek aesthetics, each company in its own field: clothing, beachwear, design objects and souvenirs that are all designed and/or produced in Greece. These are active businesses, with ready, branded products that have already been placed in the market nationally and some even internationally. The show is open to trade visitors: shop owners from all over the country, buyers for department stores, hotels and museum shops that want to have Greek products on offer not only because they are Made in Greece, but because they combine contemporary design with strong branding and high quality standards. 2015 is a first for Greek Brand New, and as such is the precursor of a movement aiming to define and promote a bright, new, fresh Greek aesthetic. The 22 companies that have founded this show hope to share it with and include all those working as designers, craftsmen, producers, and together to create something new, opening the way to the international market. Greek Brand New aims to become the annual trade show that will present whatever new and original is designed and produced in Greece in the field of Applied Arts. It aims to be the stepping stone for all young and small businesses. To be the place where international buyers will discover and meet what is designed and produced in Greece and open their respective markets to the best of contemporary Greece. The trade show is open only to retailers and media and is co-organized by all 22 businesses taking part and The HUB Events. GTP is a communication sponsor of the Greek Brand New trade show. Where: The HUB Events, 5 Alkminis str., Petralona.